However, even the highest quality roof can succumb to the buffeting of nature. Hailstorms, heavy winds and rain, extreme heat, falling tree branches are just some of the events that can compromise your roof. David Lovell with Written in Stone Contracting has been providing trusted and exceptional construction services for over 30 years. 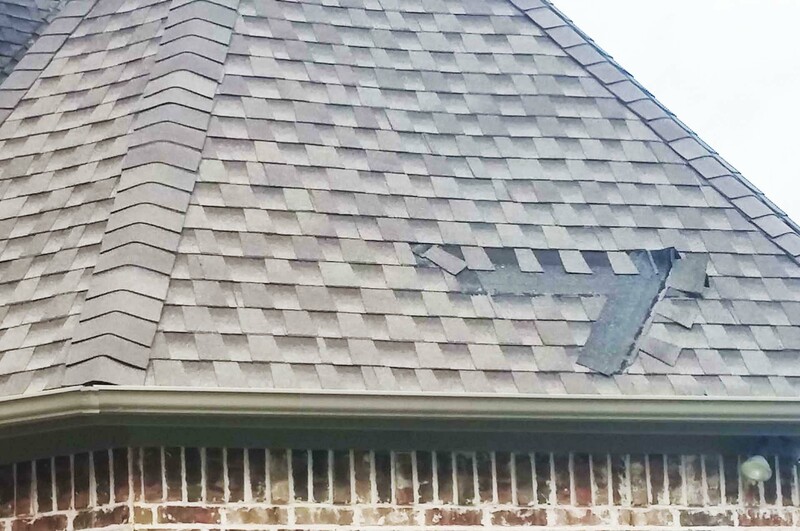 Call David at 940.230.9847 if you have any questions about the general condition of your roof, or if your roof has been subjected to hail damage or any other weather related event.